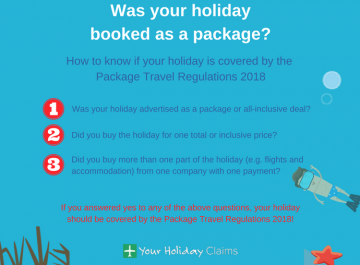 The legal experts at YourHolidayClaims are aware of an outbreak of hand, foot and mouth disease affecting British families at the Royalton Punta Cana Resort and Casino in the Dominican Republic. 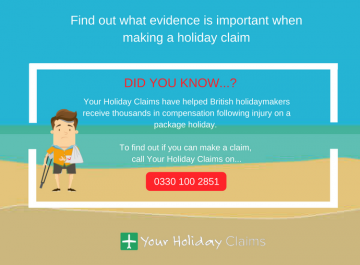 If your family holiday has been ruined by hand, foot and mouth, the experts at YourHolidayClaims could help you receive thousands of pounds in compensation. 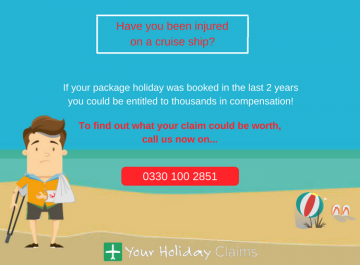 To find out how much you may be entitled to, call us now on 0330 100 2851. 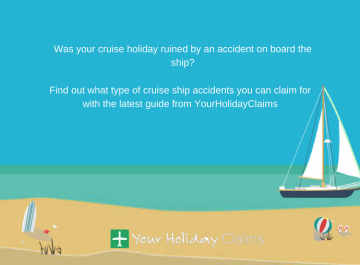 Or, if you’re unable to speak to us right now, you can start your holiday claim online. 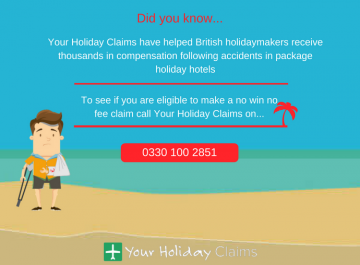 Here at YourHolidayClaims, we are continuing to hear from families whose dream holidays were ruined by symptoms of hand, foot and mouth. 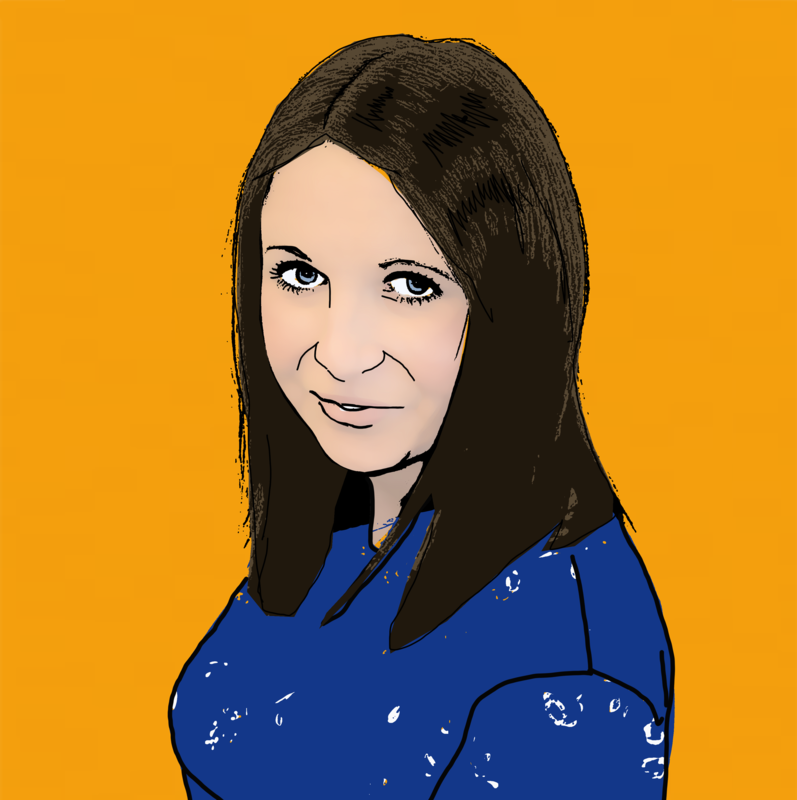 You can find out more about making a claim for hand, foot and mouth disease here. 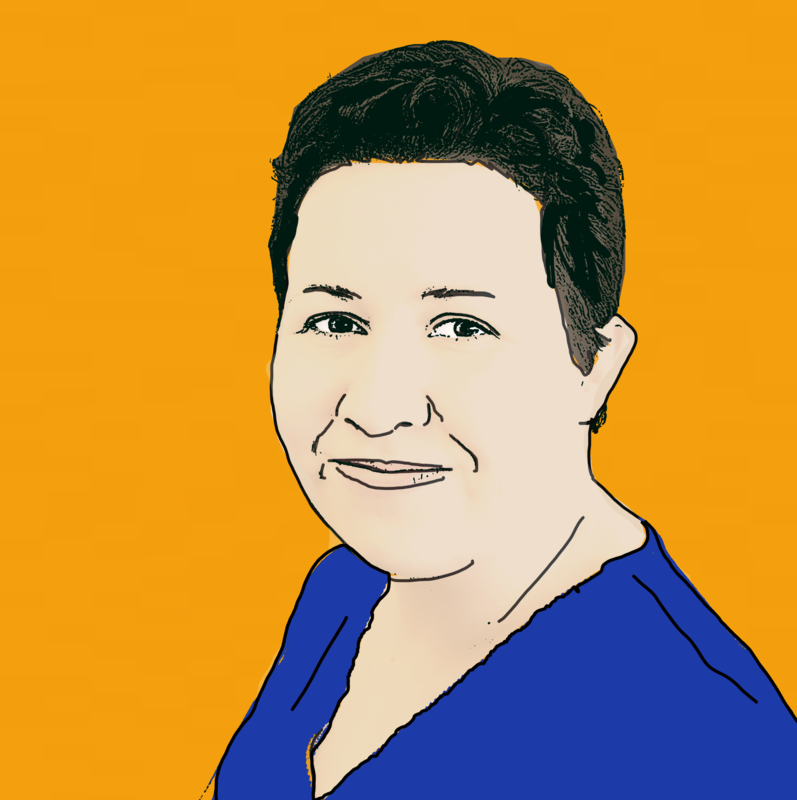 âMy 8 year old boy came home sick with Hand, Foot and Mouth Disease. There were other children with this virus and when the hotel managers were made aware of this the only response was “we can’t quarantine anyoneâ. 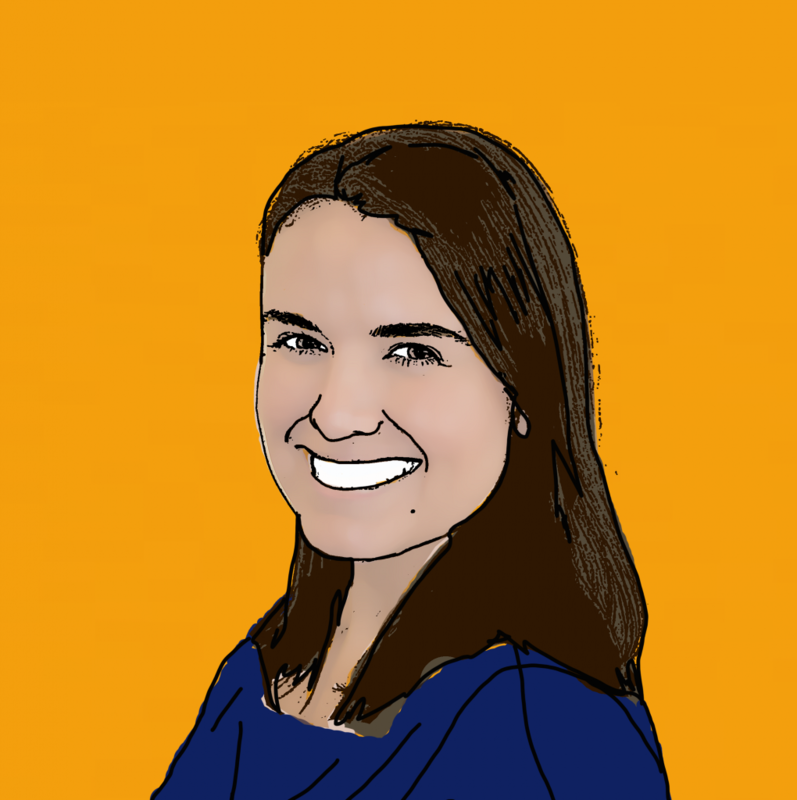 âThis is unfortunately not the first outbreak of illness we have been alerted to this year at Royalton Punta Cana Resort. 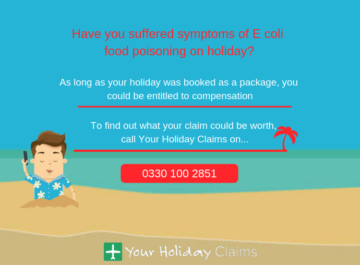 âMyself and the team here at YourHolidayClaims have been contacted by British holidaymakers during 2016 who claim their stays were also unfortunately impacted by outbreaks of illness. 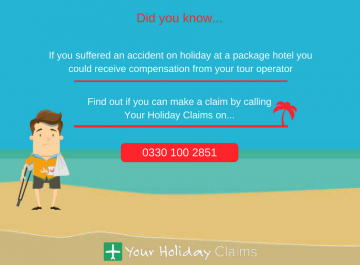 If you have fallen ill at Royalton Punta Cane Resort within the last 3 years, you may be entitled to make a no win no fee claim for holiday illness compensation. 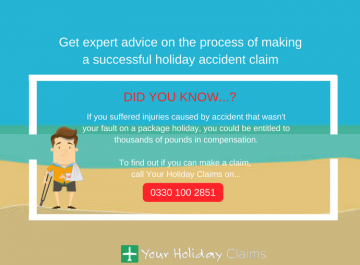 YourHolidayClaims have over 50 years combined experience in travel law and are on hand to ensure that your claim runs smoothly and you recover the maximum compensation you deserve. To speak directly to a dedicated holiday illness solicitor today, call us now onÂ 0330 100 2851. 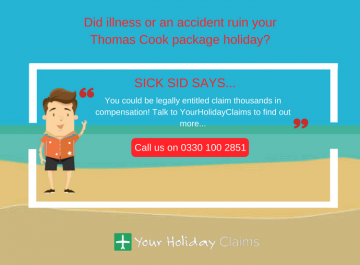 Or, if you’d prefer to arrange a call-back with one of our experts, you can complete our online holiday illness contact form.